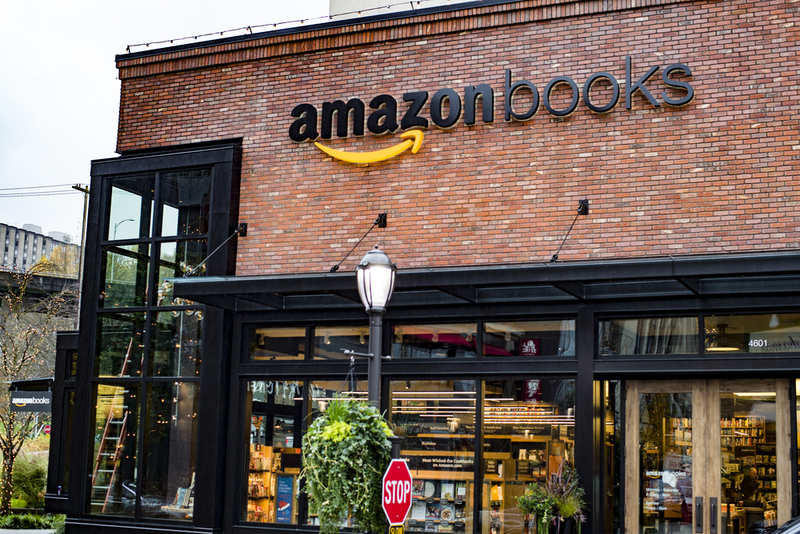 ATLANTA — Atlanta will soon be getting its first Amazon Books store as the company continues to expand it’s brick-and-mortar retail experiment. The expansion comes amid an intense battle for the company’s $5 billion, 50,000-job second headquarters, aptly dubbed “HQ2.” Metro Atlanta is among the regions competing for Amazon’s business – and if business deals already on the books are any indication, Georgia as a whole is in good standing. As the Chronicle previously reported, the company has been quietly operating in two Atlanta locations – a 25,000 square foot location on 17th Street and another at a 50,000 square foot location at Terminus 200 on Peachtree Road. And, on Tuesday, the company announced it would be opening a warehouse location on I-75 in Bibb County – and bringing 500 jobs along with it.